It’s all happening at GLOBE Series — where great minds who think alike come together to support the solutions economy. 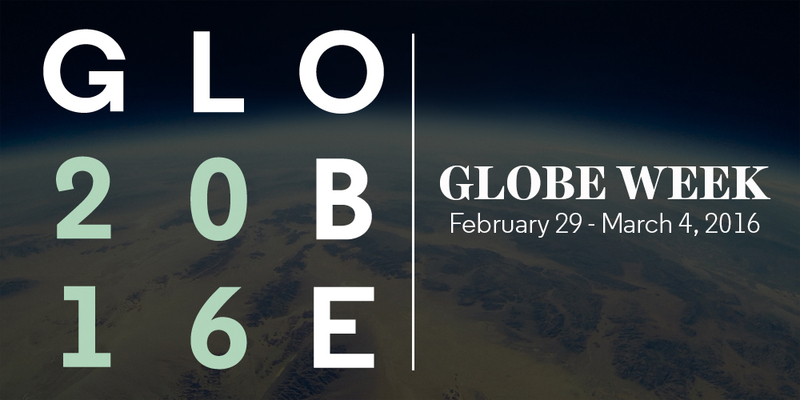 Join the groups that are helping to make GLOBE 2016 the most exciting strategic business event you’ll ever attend. The week of February 29 - March 4 is designed to create a week-long cluster of activities complementary to the GLOBE program that will serve to make Vancouver a critical stop on the path to the new economy every two years. Host to more than 30 affiliate events, from corporate sustainability meetings to workshops and training events, GLOBE Week is the collaborative space for activities that support the creation of a thriving, low carbon economy.